You cannot stop human trafficking until women at the grassroots become economically self-sufficient. When I began my journey as a human right defender, two decades back, I had no idea that I would be dealing with one of the most plaguing and heinous crimes of the world. When I realized that there is an organized crime like human trafficking behind the veil of their unemployment and economic insufficiency, I had already jumped into the well. There was no coming back. I had to address the issue and get the lost ones back. We, at Impulse NGO Network, got a peek into Pandora’s box when we started mapping the area in which we were trying to help villagers through the organization. 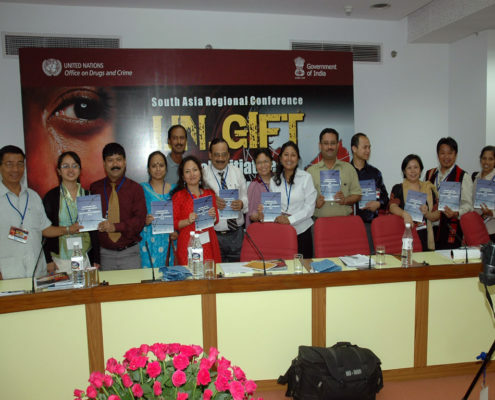 The mapping was done by National Action Research on Trafficking In Women and Children in India, with Institute of Social Sciences. 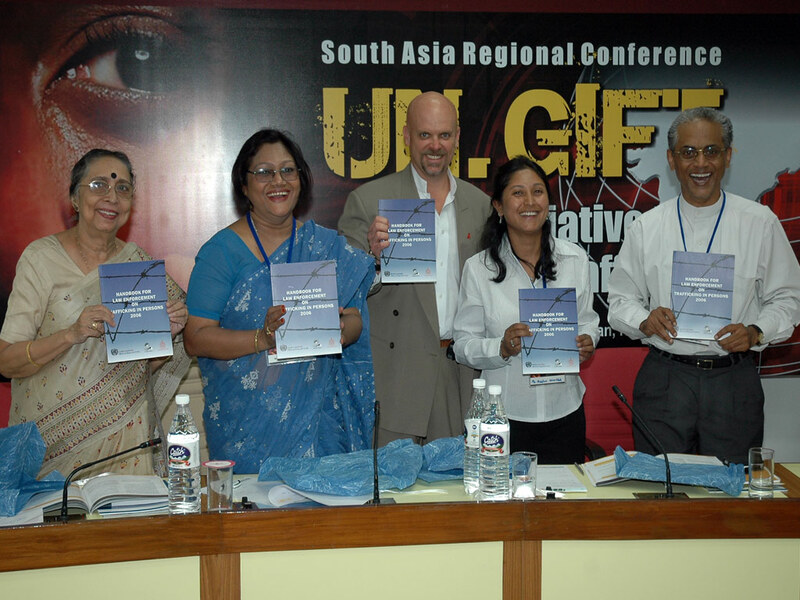 It was sponsored by National Human Rights Commission, supported by UNIFEM, funded by USAID and published by Orient Longman. But nobody was prepared for the results. These 12 parameters, engaged in cooperation with law enforcement bodies and other stakeholders are the milestones that can pave our way in curbing this menace. The Impulse Model depends greatly on the enthusiasm, understanding and performance of the different agencies (both private and public) that work towards social and economic betterment of the society. Partnership is the key to put an end to human trafficking. 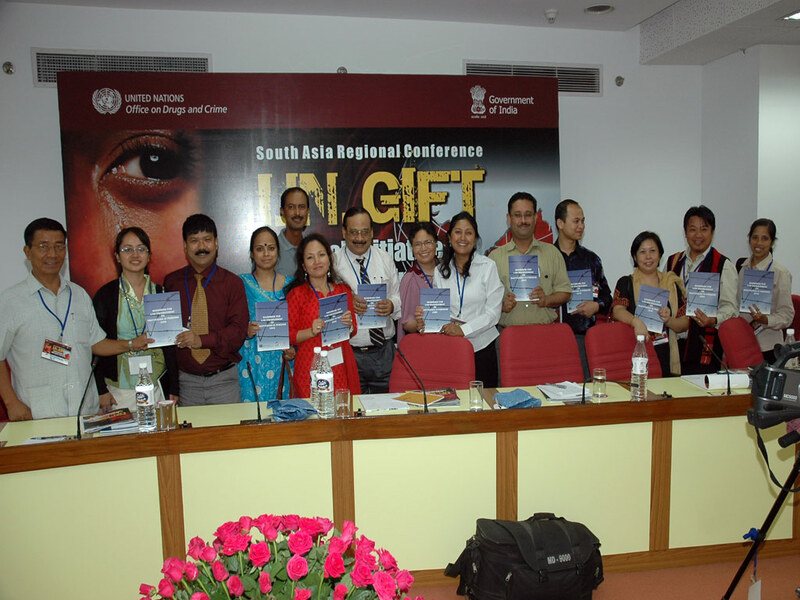 In this case, the key stakeholders needed to partner, to devise plans for checking and preventing human trafficking. Law enforcement could identify themselves with the Policing, Prevention and Protection. The media’s strengths would lie in Press and Prevention, whereas legal agencies could hasten Prosecution and Protection. But it also requires them to know about human trafficking thoroughly to execute their share of action. 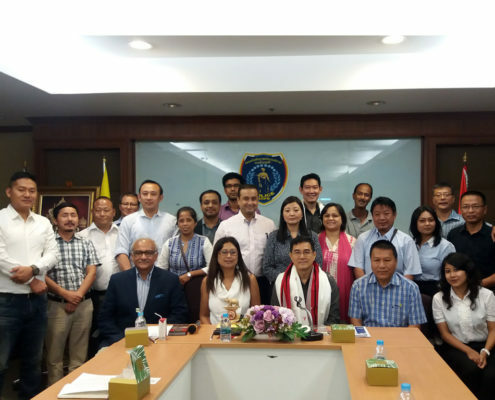 Only through a holistic training program involving the media, the law enforcement, the government and the civil society organizations could it be possible to curb human trafficking. So we did that. Our national research on human trafficking had exposed the lack of awareness among the general ranks of policing, due to a lack of higher education. 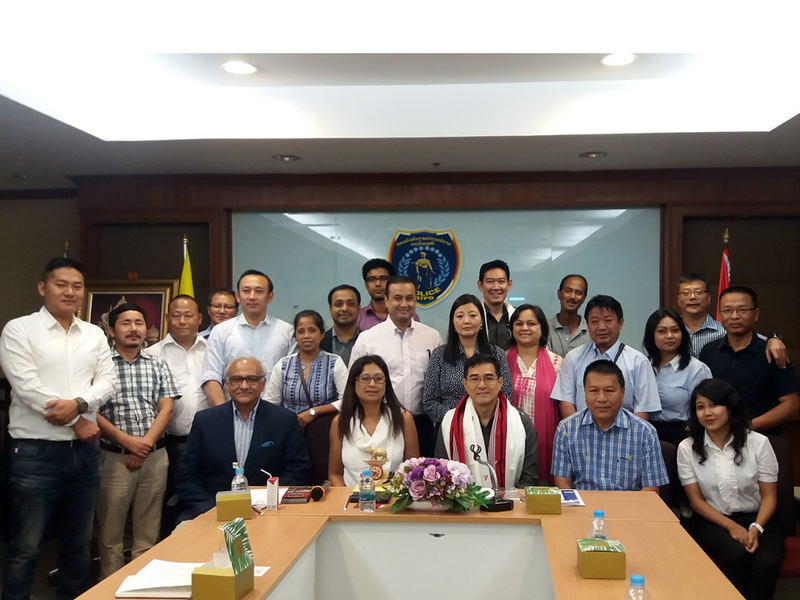 So we started designing the policing aspect of the model, focusing on their training and capacity building, with the help of North East Police Academy (NEPA), Meghalaya. NEPA helped in building a curriculum that trained the officers on a rigorous basis. The 6Rs on the other hand, require a similar play. After a victim is Reported, he/she is Rescued by a civil organization, Rehabilitated and then Repatriated and Reintegrated back into society so that he/she doesn’t fall prey to violence again. 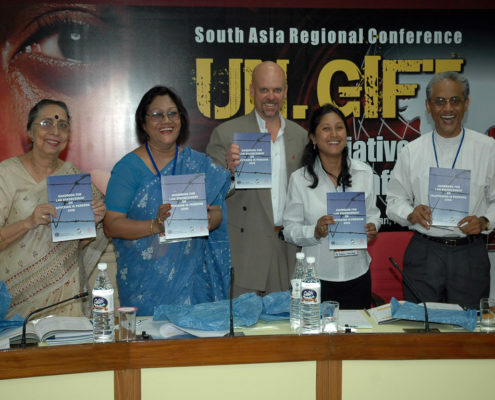 Many Indian states have now introduced Re-compensation schemes through which the victims are given an initial financial support to start their lives anew. We brought in the Department of Social Welfare (DSW) to look into the resources that they can provide to a rescued victim. But would that have been enough? I realized that our job doesn’t end only by rescuing and repatriating them. The problem has to be nipped in the bud too. The main reason for victimization was a dearth of jobs. Because they couldn’t earn at home, they sought employment outside. So, we looked for a homemade solution. We took their skills and turned it into a business. The issue of human trafficking is at large. But it is still a scarcely discussed matter even in developed countries like the U.S., which are interestingly, destination points too. Slowly gaining immunity in the larger social context, it has now begun victimizing young, middle-class women looking for jobs as well. To prevent this, we have to debate and discuss. I am shocked when communities deny its presence point blank. No, this doesn’t happen to us. It happens to that community but not ours, they say. How can we solve a problem if people don’t even admit that there is one? We have to begin by accepting and addressing and follow up by workshops, training, one-to-one meetings etc. Impulse NGO Network has easily made this exercise, a habit. As for all stakeholders that can bring change through their authority, it is our duty to remind and remember our constitutional and legal obligation to the country. That is the only way to take this conversation forward.